If your vessel operates with an electronic chart system, it is highly likely there will be a requirement to keep the charts up-to-date. This includes updates to charts in small boat tenders for which there may well be updates available (even if they should not be used as a primary means of navigation). 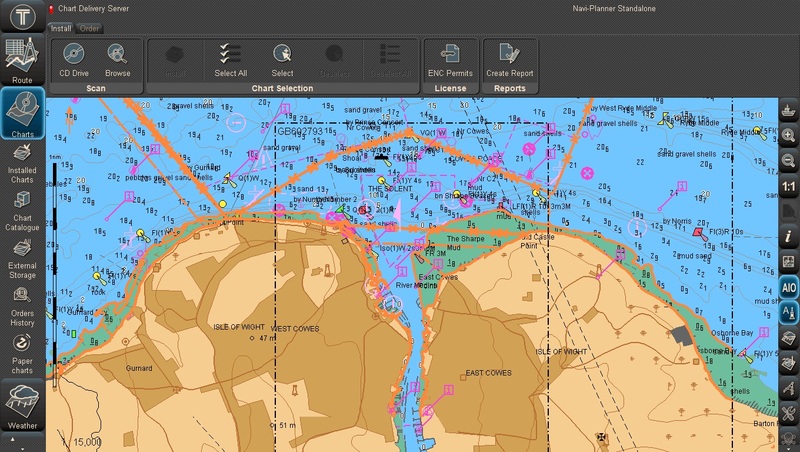 For vessels operating with and on ECDIS, there is a legal requirement to keep the electronic charts as up-to-date as possible especially if this is your primary means of recording your navigation position. With a growing number of chart providers to support the ever increasing number of ECDIS manufacturers, Da Gama Maritime can provide you with the majority of chart updates from tender plotters through to type approved ECDIS. However, unlike many other companies claiming to offer this service, we are experienced navigators who have used and helped to develop ECDIS and are therefore available to explain the different systems available to provide the most cost effective option. Similarly we can advise on the most effective means to download these corrections and new editions to ensure your vessel is never caught short with an out-of-date chart.